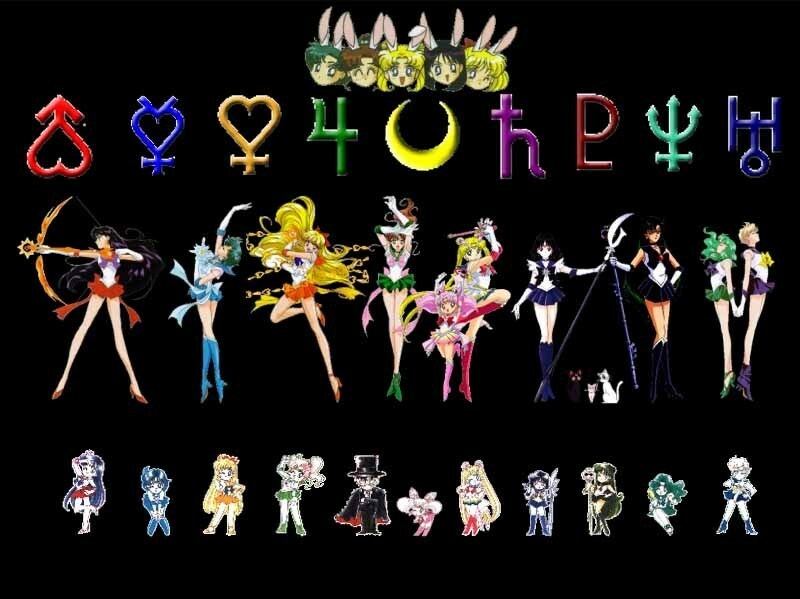 This Sailor Moon photo might contain zeichen, plakat, text, tafel, schilder, and poster. Whoa, I love this. I want to put this as my wallpaper.